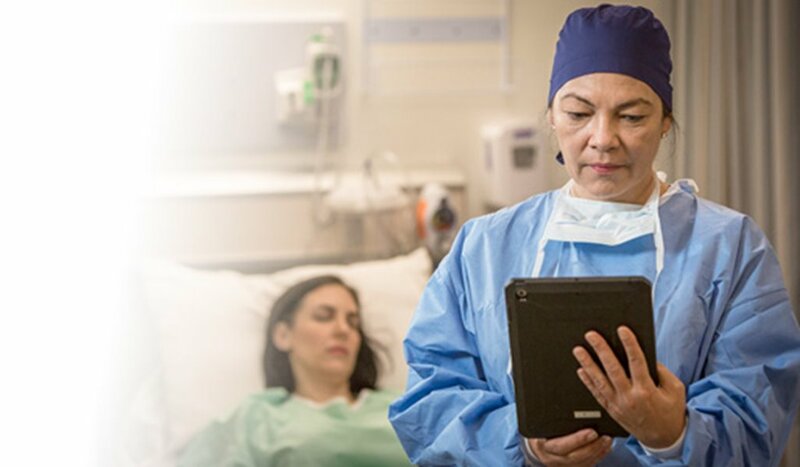 Anesthesiologists and nurse anesthetists rely on UpToDate® for trusted answers to their clinical questions. 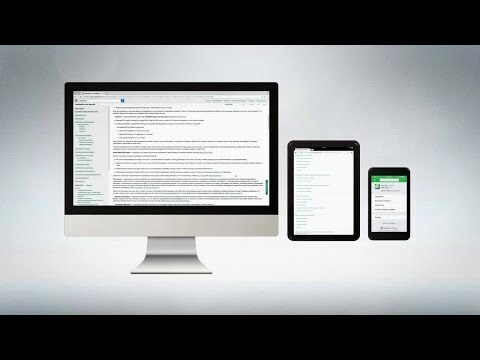 With comprehensive coverage of clinical topics including hundreds of anesthesia topics and thousands of topics on the wide range of medical conditions you may encounter in your patients, UpToDate helps anesthesiologists and nurse anesthetists answer clinical questions quickly and easily. New content complements existing UpToDate specialties. It is written to assist anesthesiologists and nurse anesthetists find answers, based on the best evidence, to manage perioperative care for patients undergoing common and uncommon procedures. UpToDate content offers guidance for many situations, including preoperative consultation, postoperative acute care, and pain management. Over 1.5 million physicians and other medical professionals around the world rely on UpToDate to improve the quality of care they provide their patients. Yes, start my subscription today! Earn free CME/CPD credits at no additional cost. View more information about accreditation and educational objectives. * Access to our Mobile Apps requires an individual subscription. Please visit www.uptodate.com/mobile for current information on supported devices.